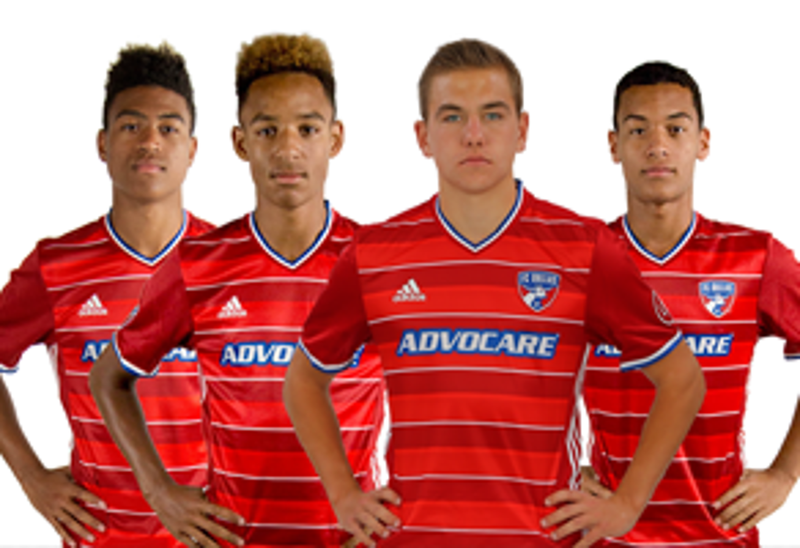 Want to meet the 8 FCD players that competed at ODP trials? All 3 of our McNeill Hotel Company partner hotels are less than a mile from Morgans Sports Complex for your convenience during our tournaments in May and October. 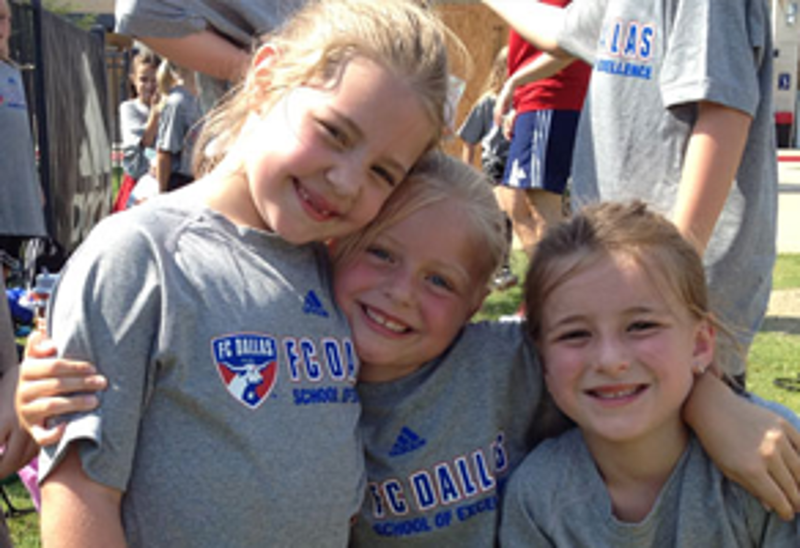 See our tournament page & sign up now. Holiday Inn Express is our hometown hotel sponsor!